MUSIC, INSPIRATION, JUST A LITTLE BIT OF ME. Yo, this is refreshing to the ears. 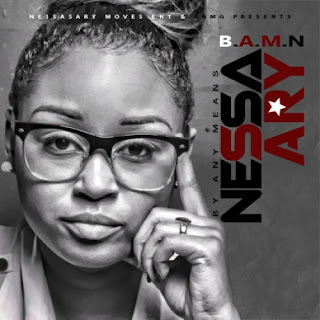 Newcomer, NessaSary, definitely has the right name. She is definitely needed in the game right now, where female hip hop is probably at it's all time low. Well get ready, because she bringing it. Yea, now she does sound like Nicki, but it's not an "imitation" type sound, seems more like where she from. 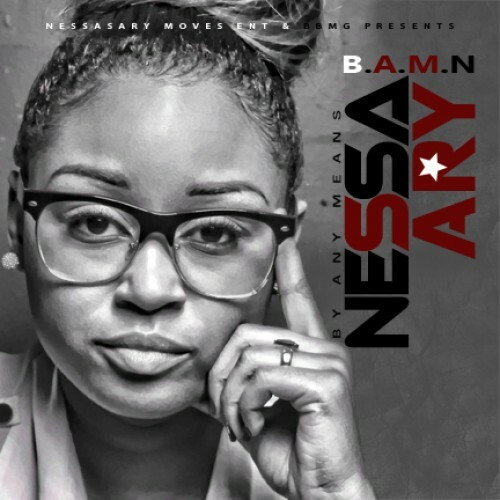 Take a listen to her latest effort: B.A.M.N. (By Any Means NessaSary) below, and click the download link! Enjoy! 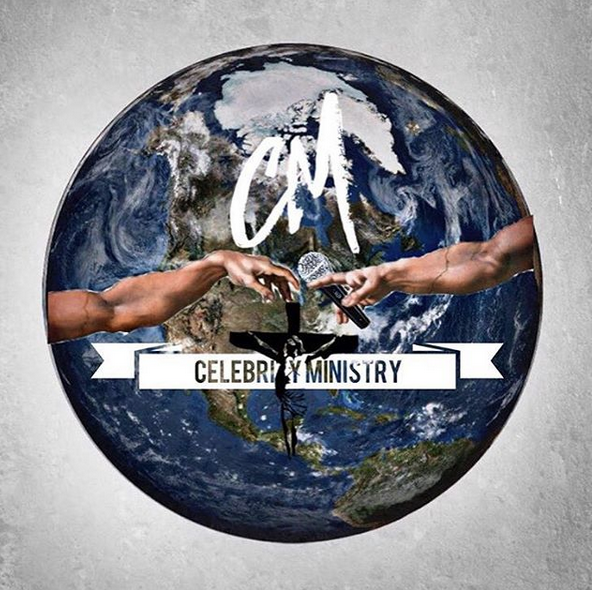 CELEBRITYMINISTRY. Awesome Inc. theme. Powered by Blogger.